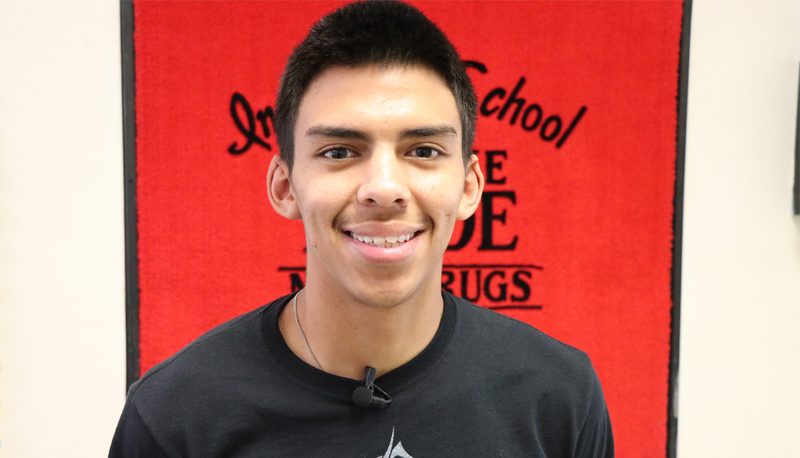 Martin Flores of Hagerman started running in the sixth grade and he hasn’t stopped since then. He pretty much has the competition in his rearview mirror most of the time. 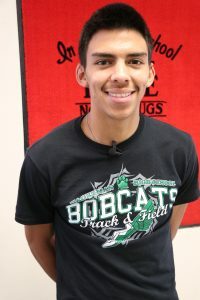 Flores says he would like to explore competing at indoor track.